Get involved with the ‘Parade of Sail’ Best Dressed Boat Competition on Sunday 4 August at 2pm. 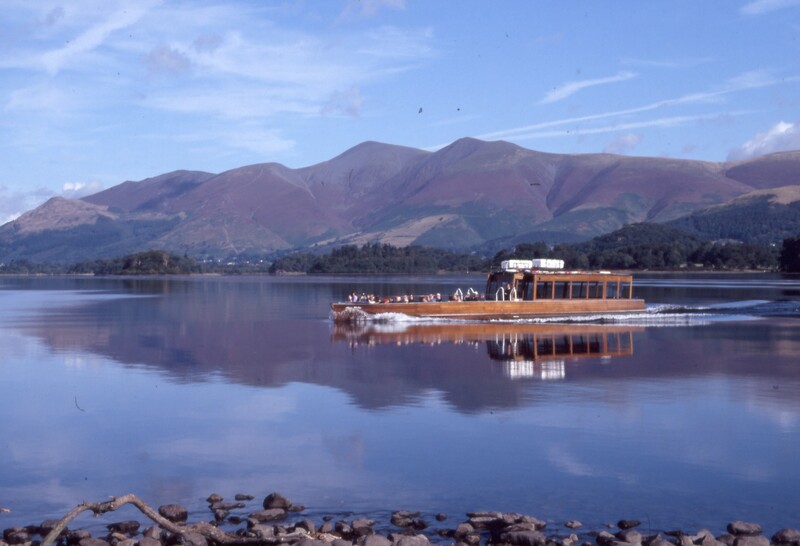 Bring your boat and your crew dressed up to the nines and enter this competition at the finally of the first Derwent Water Regatta for 200 years. Launch your boat any time on the Sunday morning so that you can join the Parade of Sail which starts at 2pm. Depending on the wind, the direction of the Parade may be reversed. A hand out with information and direction of travel will be handed out by the launch companies on the day. The competition is free but you need to book a place with derwentregatta@nationaltrust.org.uk and with one of the marinas if you want to launch and/or park.